Just as Rene Lacoste invented the polo shirt for greater freedom on court, women players were also aiming for freedom. By shortening the hems on their pleated skirts, they broke with conventions along the way. 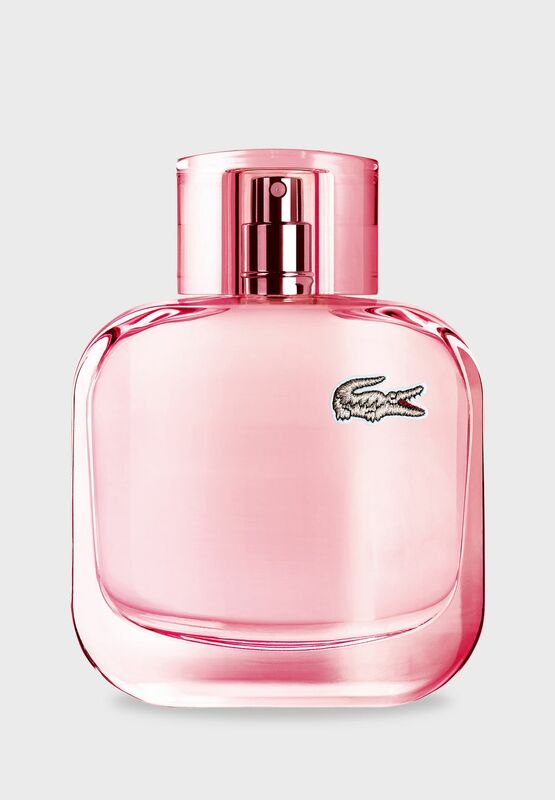 Lacoste has once again encapsulated this spirit in a fragrance collection. 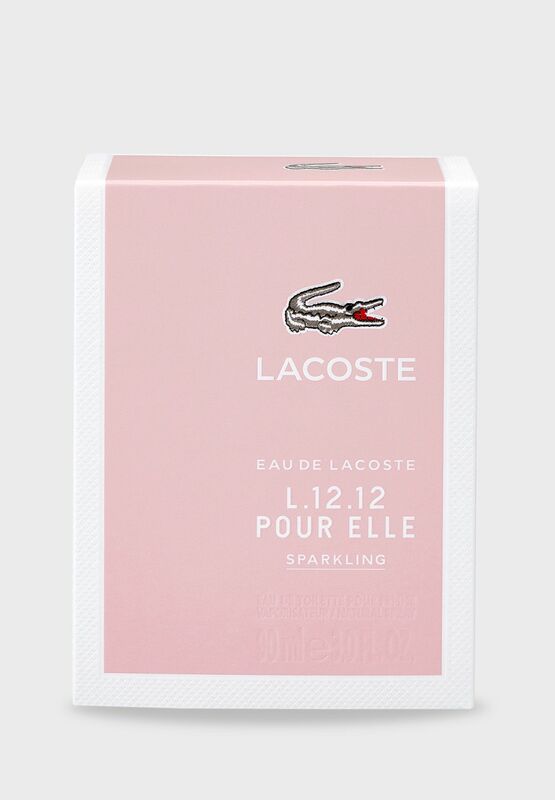 Introducing the fragrance collection for women, Eau de Lacoste L.12.12 Pour Elle. 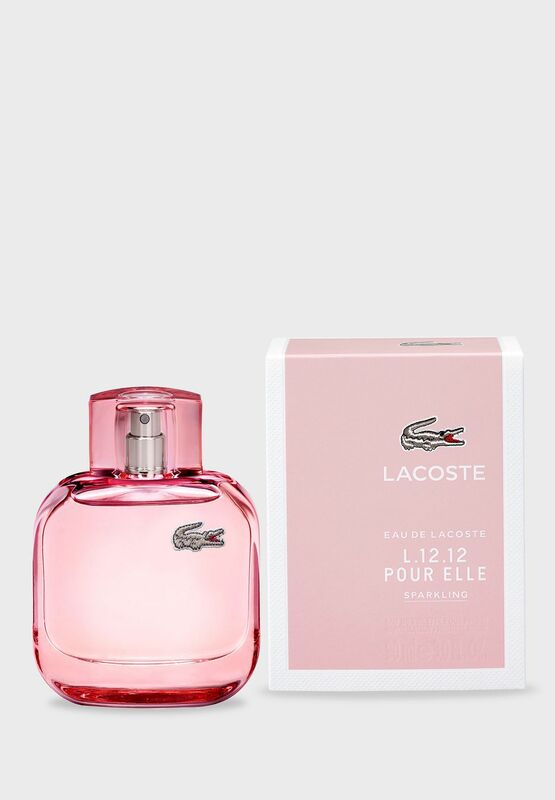 Capturing the sophisticated simplicity of its original masculine counterpart, the Eau de Lacoste L.12.12 Pour Elle flacon accentuates it's femininity with delicate pastel shades. Sweet and playful, with an edge of attitude "a la francaise". There is more than a hint of LACOSTE's French roots in the playful, sweet note of macaron at the heart of L.12.12 Sparkling. Top notes of fruit and spice provide sparkle with an edge, while patchouli adds its sophistication as a base note to this irresistible creation.